Nature Rose Blossom after a rain! We're now able to present the complete specifications for the new budget 50mm lens as published by Pentax. The lens will become available in late June/early July at a price of $249.95. 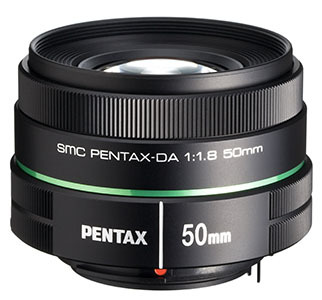 Consult the SMC Pentax-DA 50mm F1.8 page of our lens database for the specs! The lens database also accommodates user reviews, so if you decide to get this lens please review it to the benefit of others! It will be highly appreciated. Pentax-DA 50mm F1.8 Budget Prime Coming Soon!